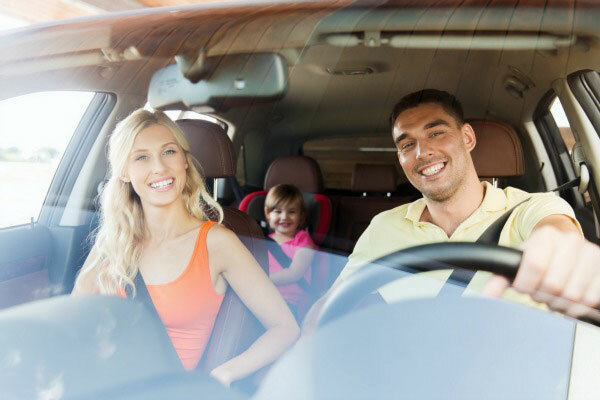 When you purchase a new vehicle, you get certain warranties and guarantees from the manufacturer. These guarantees will cover most of the components of your car but under certain terms and conditions. The same framework holds good even for an auto warranty that you may purchase from a third party provider. It is therefore useful for you to keep track of the various things that go into the protection of your auto warranty plan. What is an auto warranty? • A contract that is governed by certain terms and conditions. 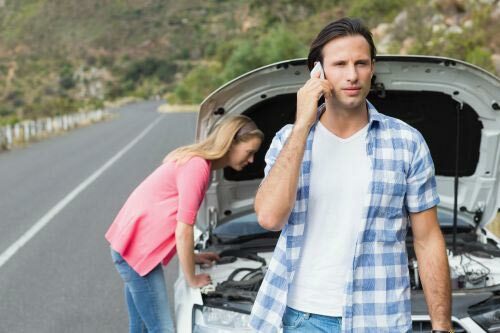 It would be useful for you to find out whether an auto warranty provider restrains you to certain networked repair facilities and mechanics or whether you are free to choose any repair facility of your choice. 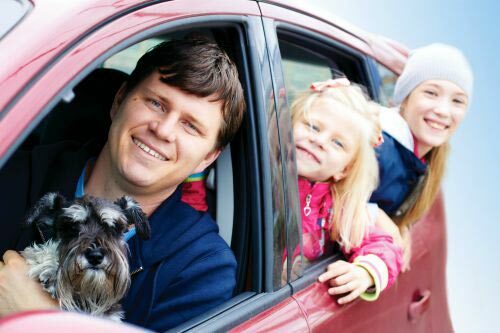 The coverage terms and conditions of your auto warranty may state very clearly that you can take your car only to a particular licensed repair facility. Failing this, you may find your claims being set aside. What are the components that are covered? 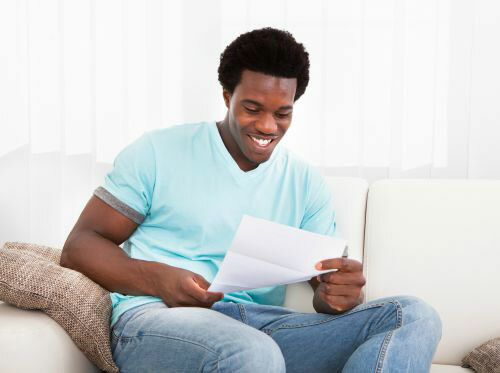 Reading the fine print as important in almost every sphere of life and it is even more important when it comes to an auto warranty plan. Do make the time to read the fine print and understand all the terms and conditions, regardless of the plan that you have chosen. If there is something that is not clear to you, do not hesitate to speak to the customer representative of a warranty provider. The terms and conditions will clearly detail what are the specific components that are covered by a plan. More importantly, they also detail what are the exceptions in such a coverage scheme. For instance, you may find that the wheels of your vehicle are covered but the tires are not. Unless you know of this distinction beforehand, you may find yourself stuck with repair costs and a lengthy battle with a warranty provider! Thus, having full knowledge about exactly what may nullify your auto warranty plan is an extremely good idea so that there are absolutely no nasty surprises waiting for you around the corner. Websites like AA Auto Warranty provide clear guidelines, so utilizing such services can be useful.